Organizing a wedding or an event takes time, determination and eagerness. We always want the end result to be spectacular, and that is why it is important to have the best suppliers, catering service, organization, etc. At Fosh Catering we know this, and we make the best alternatives available to our clients. As for the menu, there are more than enough dishes. Mediterranean dishes, with fresh and seasonal products, prepared with care by our chef, Kevin Becker. Under Marc Fosh’s style, you get to choose innovative and original food full of flavour. 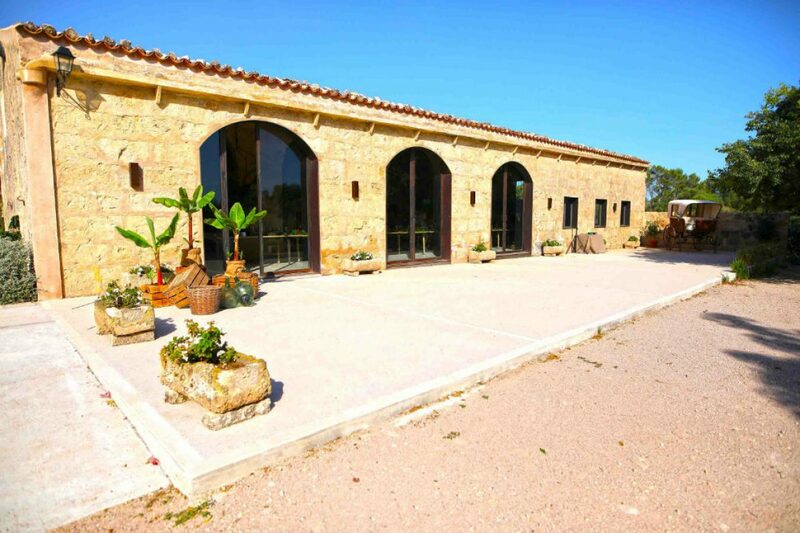 We have the best estates in Majorca, full of charm, tradition, places where any couple would enjoy their wedding banquet to the max. They are also perfect for hosting events, lunches or dinners for incentives, celebrations… Among them are Son Mir or Sa Franquesa Nova. All of them have spacious and well-tended gardens. They make the possibility of having an aperitif or a drink outside before entering the dining room a real privilege. 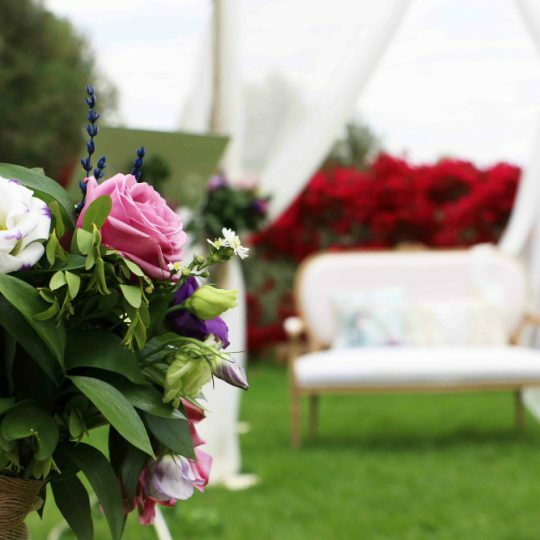 Especially now that spring has arrived, the perfect season for celebrating weddings and events. They also have unbeatable views. You can see the plain, with our islands’ typical windmills, and they provide a sense of freedom and impressive calm. A movie-style setting for your most special moments to take shape.